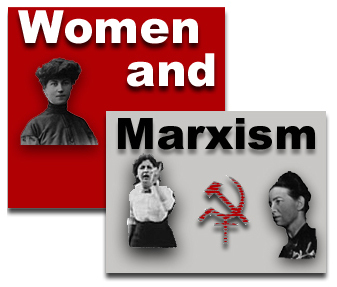 This subject section has been created to provide broad documentation both on women's issues and Marxism, and also a space for women's writings that are significant, but transcriptions not currently volumous or organized enough to warrant their own section. Questions, texts or suggestions welcome to Sally Ryan. History of Women's Suffrage in the U.S.A.